Metcut Recherches S.A.S. is a subsidiary of Metcut Research Inc. (Cincinnati – Ohio – USA), located in Carquefou (Nantes), France. Since 1992, we have been providing an expanding array of materials and mechanical testing, in our premises or in partnership with our parent company. Metcut Recherches S.A.S. 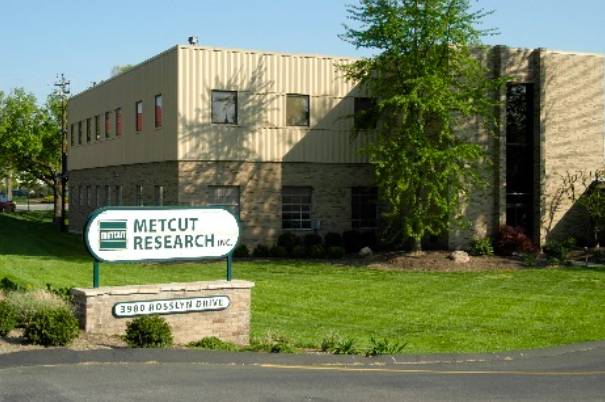 is a subsidiary of Metcut Research Inc., Cincinnati, Ohio, and was founded in 1992 and operational one year later. We provide convenient, high-quality, independent testing services for the European manufacturers. Since our creation, our materials testing and evaluation capabilities has continued to grow. Our engineers and technicians are improving their knowledge and skills concerning the testing of metallic, non-metallic, and advanced composite materials with each program. In addition to conducting standard tests, Metcut Recherches S.A.S. examines and conduct specific testing on request. 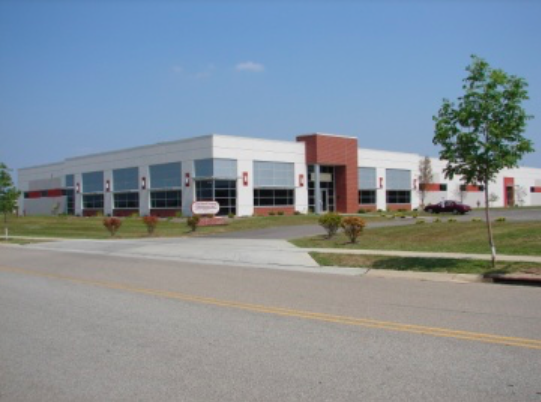 Day-to-day we conduct specialized testing programs on behalf of the aerospace and automotive customers. We support many industries including alloy manufacturers, forgers, foundries, designers, and machinists. 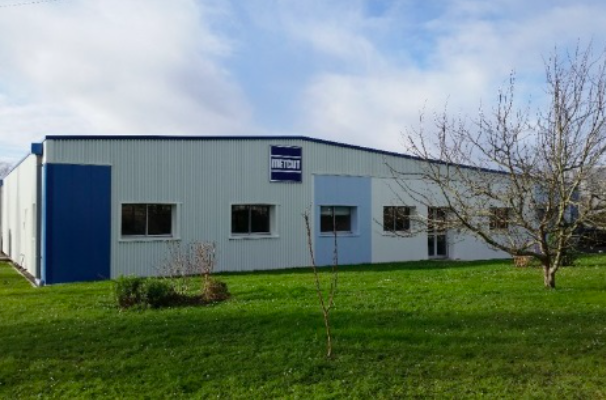 Any testing program, regardless of volume or scope, is possible either in our premises in Carquefou, or in Metcut Research Inc. – the foremost materials testing facility in the world. “Confidentiality” is a key word at Metcut Recherches S.A.S. Each of our customer can trust that their materials or components will be tested with complete confidence and independence and that the results will remain their exclusive property. Metcut Recherches S.A.S. constantly improve its new test and evaluation procedures, this enables us to provide unmatched testing service quality. A strict quality control is carried out on our equipment: from the test planning stages to the 100% inspection and review of all test results. Our customers can be assured consistant reliable performance. Metcut Recherches S.A.S.’ laboratory quality system and procedures has been established and approved to ISO 17025 (formerly ISO 9002 plus Guide 25). Our laboratory and quality system have been audited and have been approved for numerous international principals such as General Electric and SNECMA.